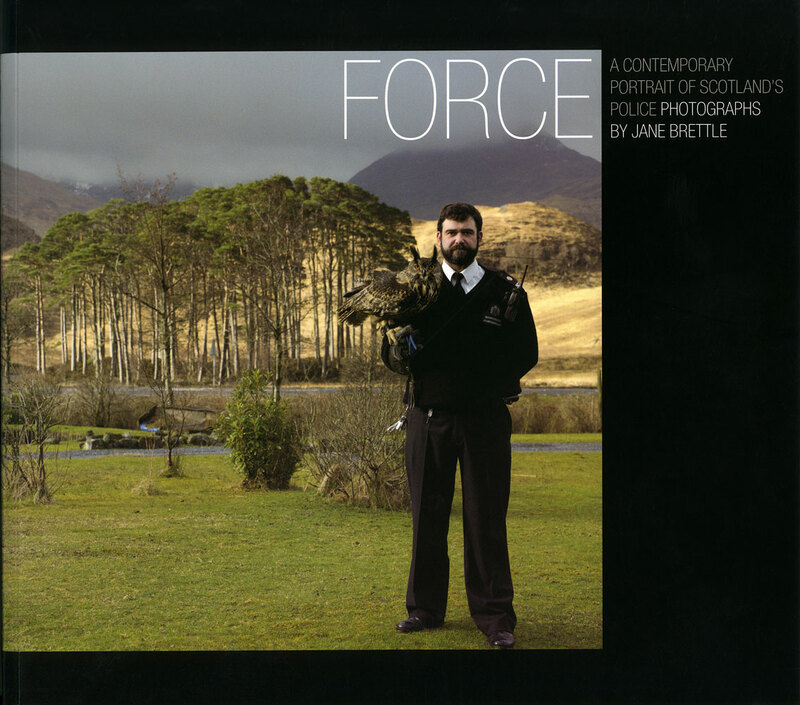 Publication of the 26 portraits in the exhibition accompanied by two essays and personal statements by the Police Officers featured. An introduction by Dr Louise Jackson, lecturer in the School of History and Classics at Edinburgh University considers the role of the Police in Scotland both historically and contemporarily in relation to both their changing role and the way in which policing in Scotland has differed from that of the rest of the UK and globally. Dr Amanda Hopkinson, is a widely published writer on photography and Director of the British Centre for Literary Translation in the School of Literature and Creative Writing at the University of East Anglia. She discusses the portraits in an art historical and contemporary context.